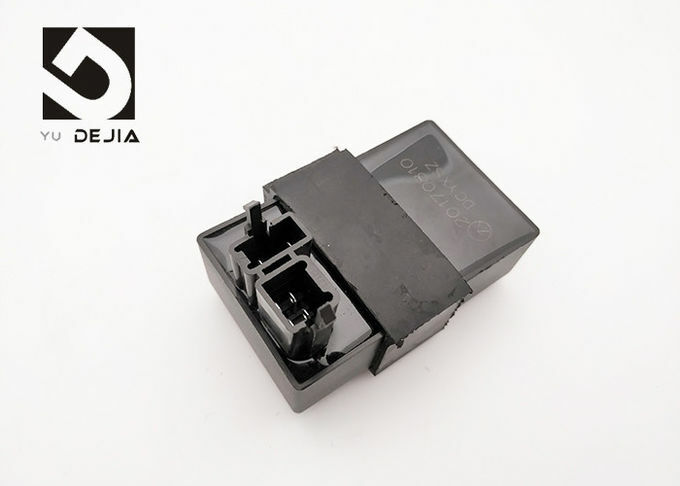 Digital ignition chip ignition timing control, ignition angle curve can be set according to the needs of the user's vehicle, and anti-interference ability, ignition energy. 1, power supply: battery and generator. Starting, the ignition system by the battery to provide low-voltage electrical energy; start, when the generator voltage is higher than the battery voltage, the ignition system by the generator to provide low-voltage electrical energy. 2, ignition coil: the car power supply 12V low-voltage electrical conversion into the spark plug electrode gap high voltage. 3, Distributor: In the generator camshaft driven, on time and cut off the ignition coil primary current, the ignition coil in time to produce high-voltage, and according to the ignition order will be sent to the high-pressure spark plug each cylinder; at the same time can automatically and Artificially achieved on the ignition timing adjustment. 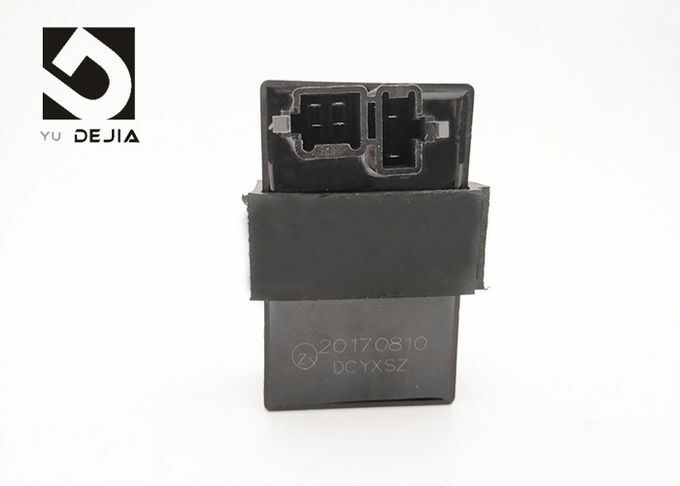 One of the role of the capacitor is to reduce the spark contact breaker to improve the ignition coil secondary voltage. 4, the ignition switch: control the low-voltage ignition circuit off, control the generator start and turn off. 5, spark plug: the high-voltage electricity into the combustion chamber, spark ignition spark mixture. 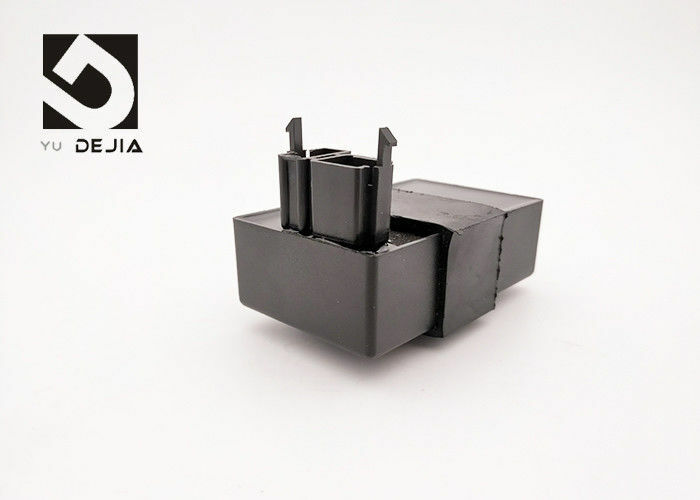 6, additional resistance short-circuit device: additional resistance will be shorted when starting, increase the ignition coil primary current, enhance the starting spark plug spark energy.